Announcing Sarah Jessica Parker’s Next Book Club Central Pick! 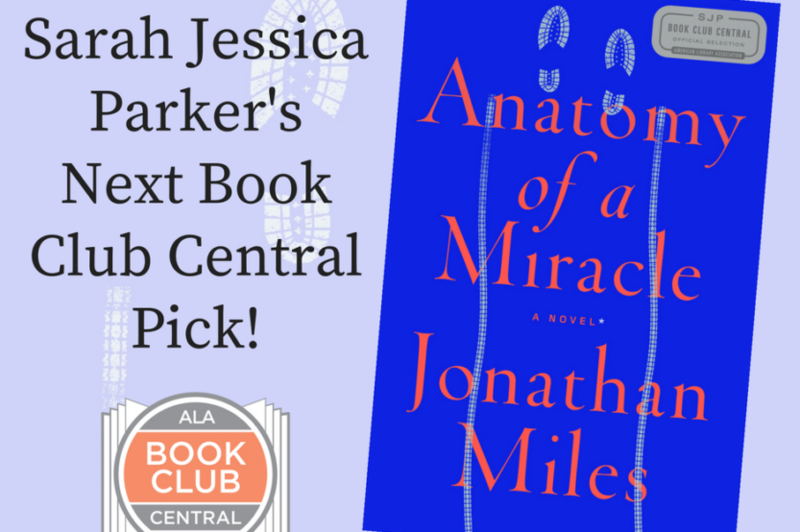 We are so excited to share that Book Club Central Honorary Chair Sarah Jessica Parker’s next pick is Anatomy of a Miracle by Jonathan Miles! Click to Learn More About the Pick. 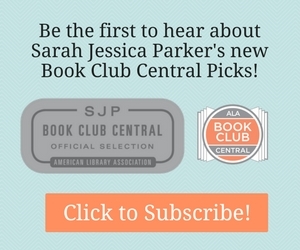 Sign Up for the Read with SJP eNewsletter and be the First to Know About Her Picks. For more book club news, follow Book Club Central on Facebook, Twitter, and Instagram. What do book nerds love more than books? Here are some of our favorite books about books that your literature-loving patrons will devour. Click for Books About Books.